A 1031 Exchange refers to the section of the Internal Revenue Code Section that provides for the tax-deferred exchange of real and personal property. Investors can trade up, consolidate, diversify, leverage or relocate their investments and not be penalized by having to pay either capital gains or recapture (the amount deducted while owning the property is taxable if the property is sold). The taxes are deferred until the investor does a non-1031 exchange sale or dies. 1031 exchanges can be both a powerful wealth-building tool and a way of adjusting investment portfolios to more accurately reflect lifestyle choices and circumstances, such as trading your apartment building for a Texas hunting ranch! There are numerous guidelines the IRS has set down for 1031 exchanges, and you need to be sure that everything is done correctly to benefit from this tax law. 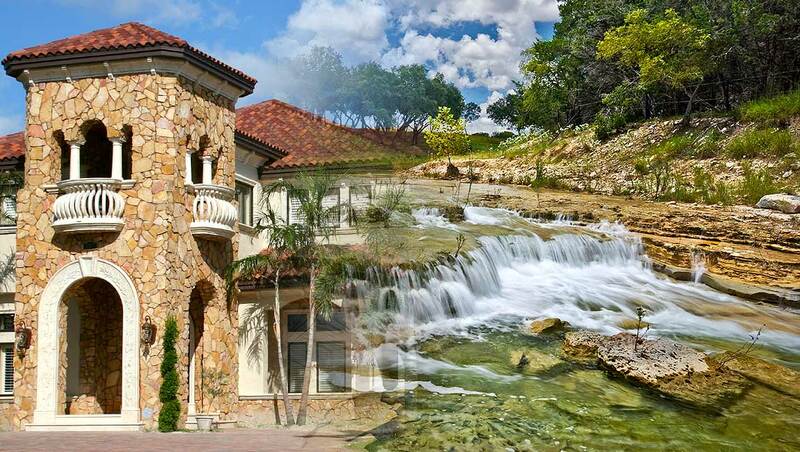 At Texas Best Ranches we have extensive experience with 1031 Exchanges, including Reverse Exchanges. We have, over our many years in business, built a team of knowledgeable real estate attorneys and CPAs to assist with this process. If you want to consider a 1031 exchange as a means to acquire your dream ranch, you owe it to yourself to spend a few minutes talking with us. We can walk you through the ins and outs of a 1031, and help you realize your dream of owning a beautiful piece of Texas.